The ratification comes on the heels of the expansion of the new Zuckerberg San Francisco General Hospital. 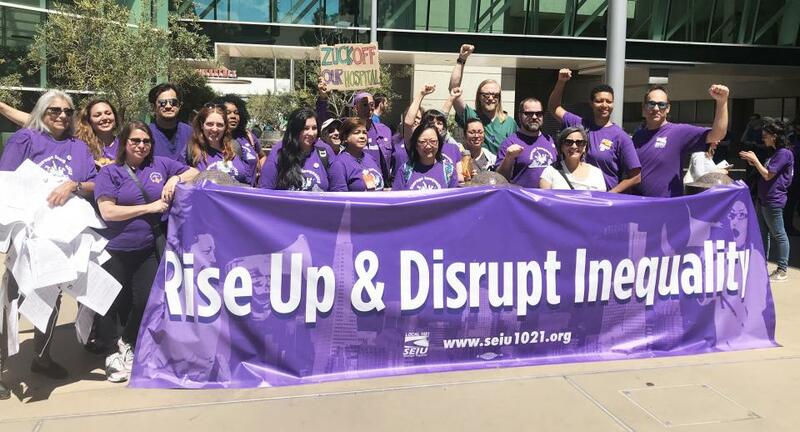 For several months leading up to the opening, Registered Nurses throughout the city spoke up about the high diversion rates, the inadequate staffing and the need for sustainable wages so nurses can be available to live and work in the Bay Area. Actions were held at Laguna Honda Hospital, San Francisco General and a massive rally at City Hall. 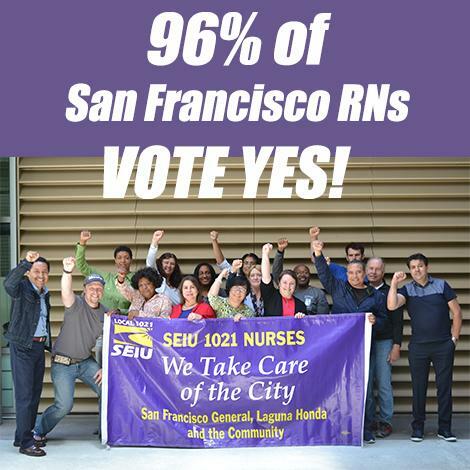 “We are extremely excited that our nurses ratified this contract with the City and County of San Francisco. Through this contract our patients will have the access to the quality services they need that helps to build a healthy San Francisco. 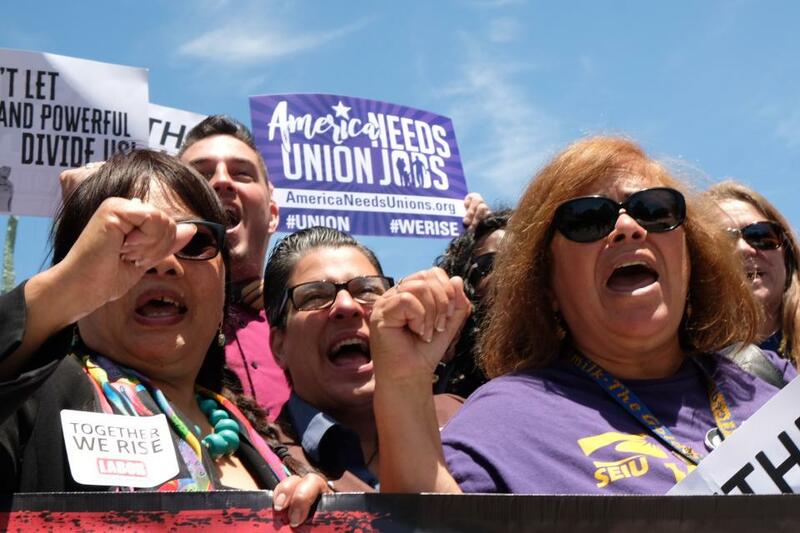 Together with Nurses throughout the City we achieved two goals: We gained more staff to support the needs of San Francisco and we received a fair contract,” said Aaron Cramer, San Francisco General Hospital Registered Nurse.